The Elevate Knit is ultra lightweight yet this style does not compromise on its safety features. 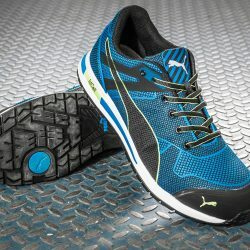 The knitted upper is made of high quality breathable material with scuff cap toe protection to reduce abrasion. 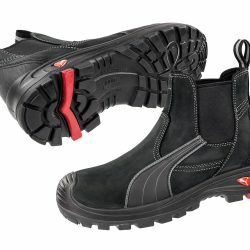 The durable rubber outsole is 300°c heat resistant and SRC anti-slip rated which meets the highest standard for slip resistance in safety shoes. 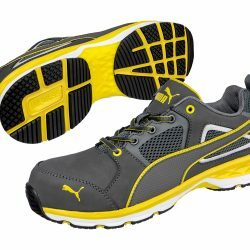 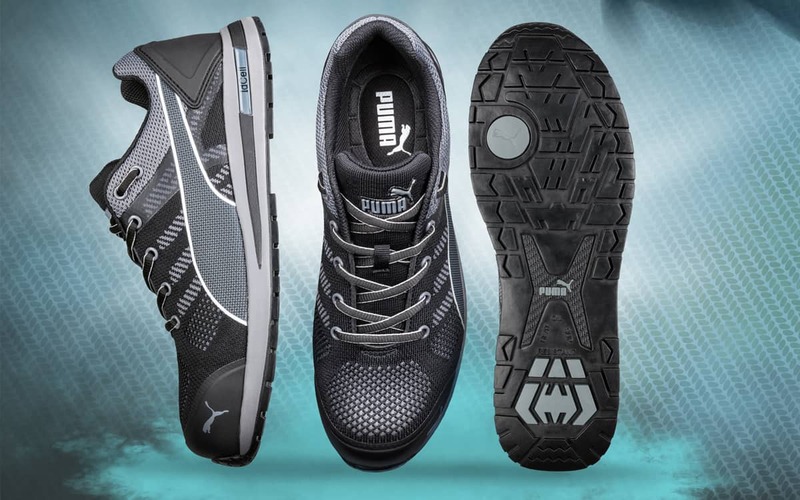 A shock absorbing idCell is embedded in the heel further enhancing the wearer’s comfort.